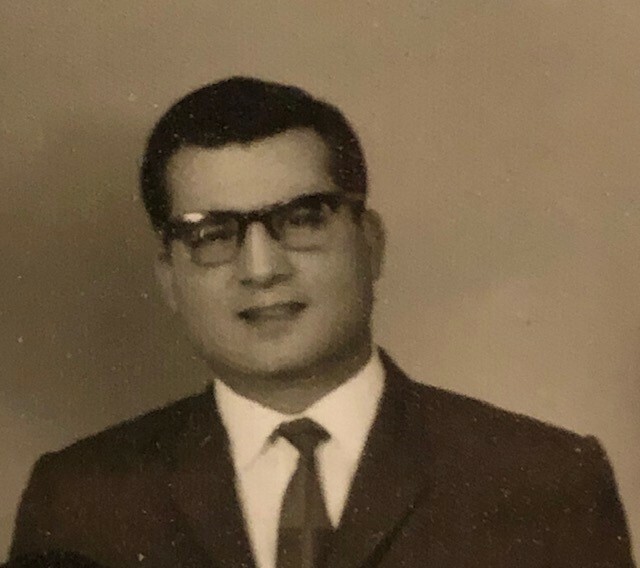 Obituary for Isa Anton Calis | Bill Head Funeral Homes and Crematory, Inc.
Isa Anton Calis, age 85, of Suwanee, died December 27, 2018. 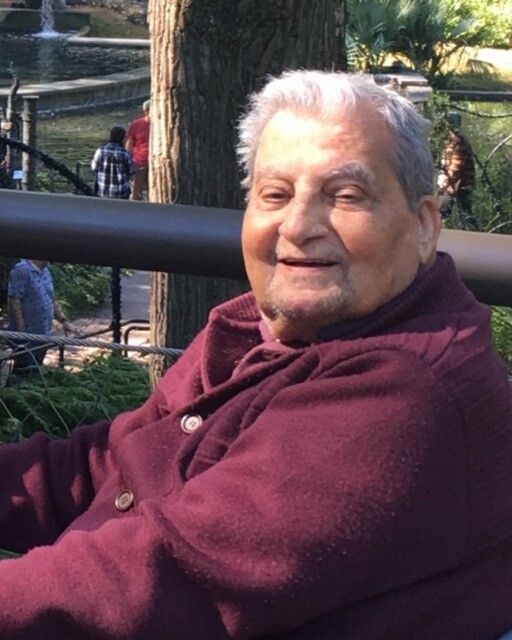 A funeral mass will be said at 11:00 AM Monday, December 31, 2018 at St. John Chrysostom Melkite Catholic Church. Interment will follow in White Chapel Memorial Gardens, Duluth. Mr. Calis was born in Jerusalem and was a retired restaurant owner. 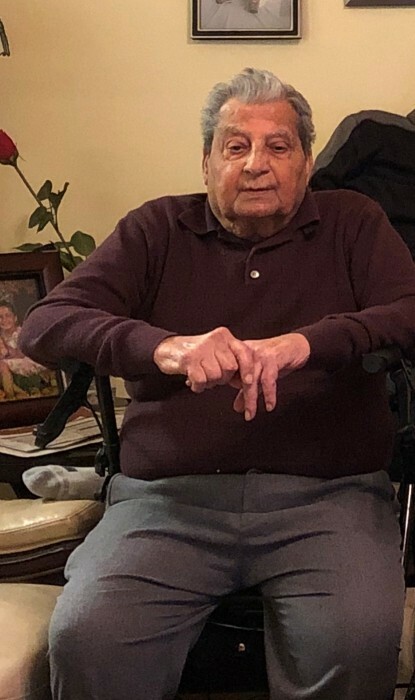 He is survived by his wife, Mary Calis of Suwanee; sons, Rami Calis of Lawrenceville, Raed Calis of Buford, Basem Calis of Buford and Bassam Calis of Omaha, NE; six grandchildren and one great grandchild.